The annual Urban Promise Miami/MSPC Thanksgiving dinner is quickly approaching. With nearly 80 families from Little Havana and the surrounding area joining us on the MSPC campus, the event is sure to be a fun night filled with Christian fellowship. It’s a big event and we’re looking for volunteers. 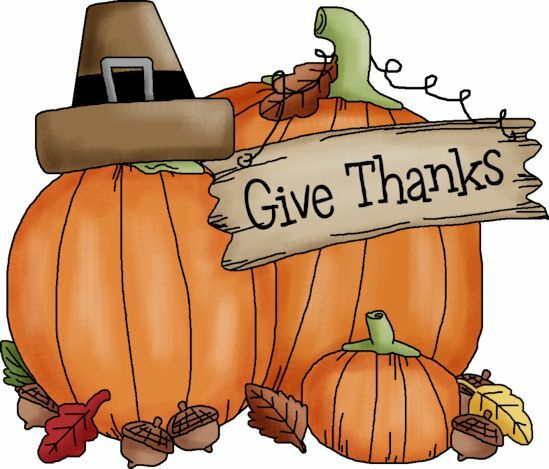 If you have some free time, we need help with meal preparation on Monday, November 12, cooks to bake prepared turkeys on Tuesday morning, and volunteers to join in the celebration on Tuesday night. If you’re interested in helping out, please call Carol at 305-754-9541 or email at cwilde@mspc.net.